I want to change my style. Is there something different? I hope you like it! All of these photos come from Excellent photographer who from Behance . please tell if you like these pictures, and I’ll send you the link. Hope you like this shot! 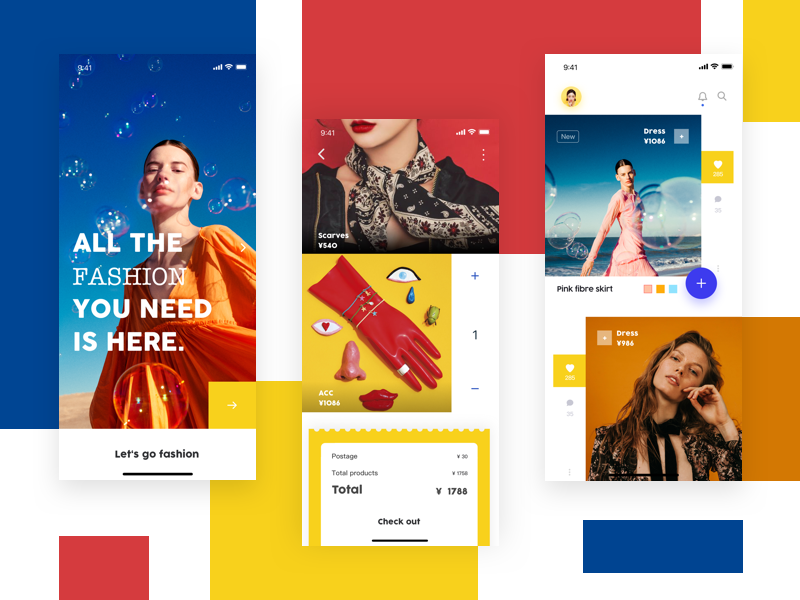 We see designing e-commerce and fashion apps all about turning online shopping into the joyful experience that real shopping can be in a high-end stores. 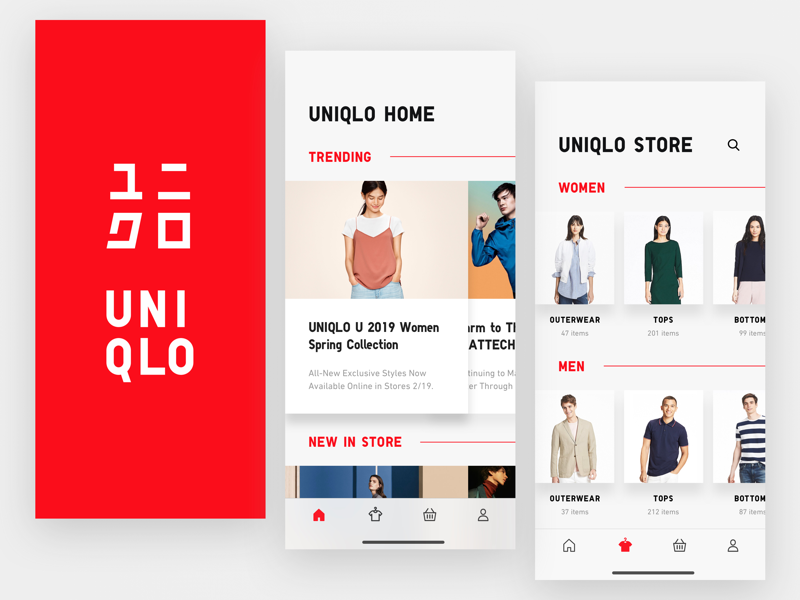 Being limited by the size of mobile screens, our swipable elements want to make the UI of shopping app intuitive and visually appealing. Horizontal swiping allows faster navigation between complex categories. Swiping from right to left in the Home section can be as simple as turning a book page. Combining cool apparel brand with friendly UI into this concept shows some of our e-commerce ideas. This is also my first shot as a @PLATFORM designer. Don’t forget to check out the bigger resolution and press L ✌️. This is an e-commerce app. If you like it , maybe you can give me a “L” or follow me . This shot is result of planing around on E-commerce case that we have at Thunderrise team. As app development company we bear responsibility not only for gif which we made but and technical realization too. In future, maybe, we will post our library on GitHub, so follow us and hope that it will helps you in yours projects.